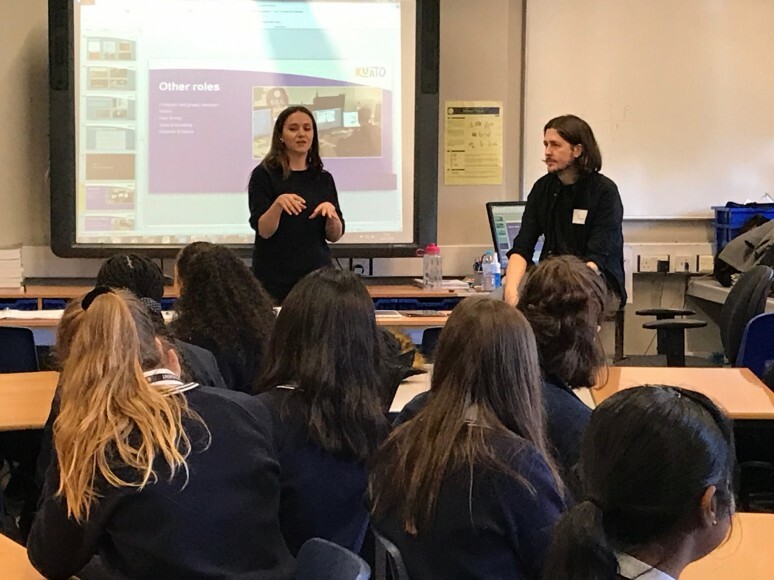 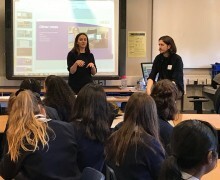 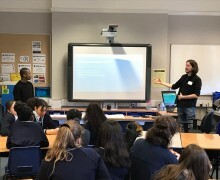 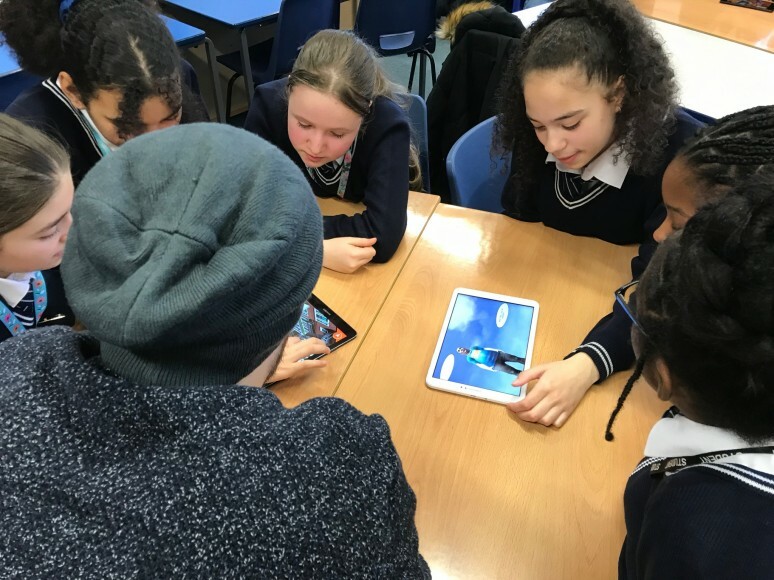 Several members of a game development team from Kuato Studios visited Prendergast School and provided some year 8 computer science students with a rare opportunity to find out how a video game is developed and the range of careers available within the industry. 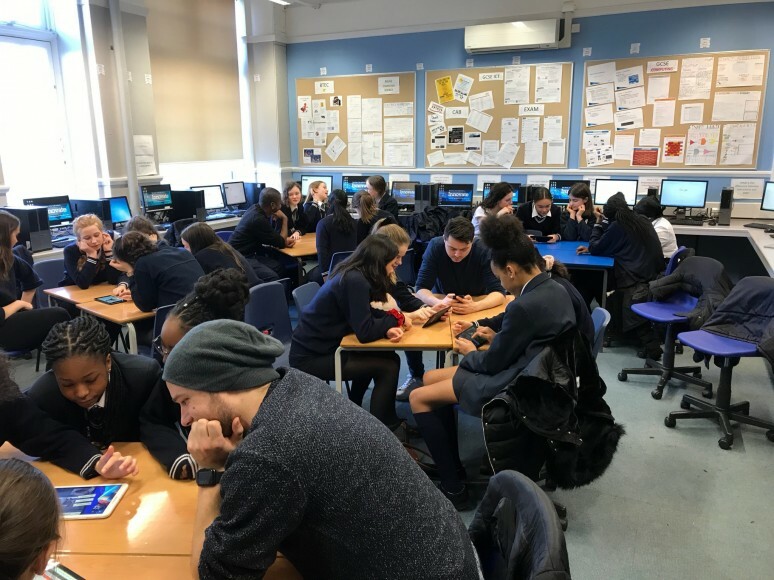 Kuato Studios are currently producing a title for Marvel Studios based on a couple of their superhero characters and the students were given a sneak preview of the game and also given the chance to playtest the game. 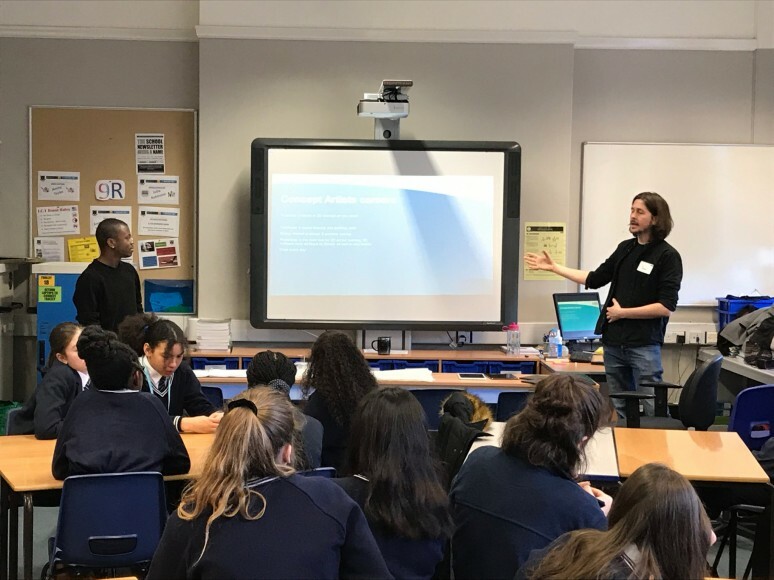 The video game industry generates larger revenues that the music and film industries combined, and the students received key talks from Kris Turvey (Creative Director) and his team consisting of a video game artist, animator, sound engineer, game programmer and game designer. 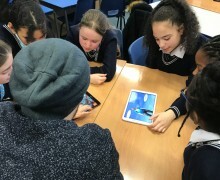 They learnt how the team members collaborate to produce a final product. 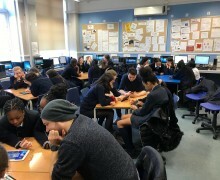 The session ended with the students playing the part of a game tester and providing feedback to the team.